If you would like to have a poinsettia named in memory of or in thanksgiving for a family member or friend, please print and fill out this form and enclose in a pink flower envelope at the church and put it in the offering plate, or hand in to the office. Make checks out to St. James' Church. Names will be listed in Christmas Eve and Christmas Day liturgies. 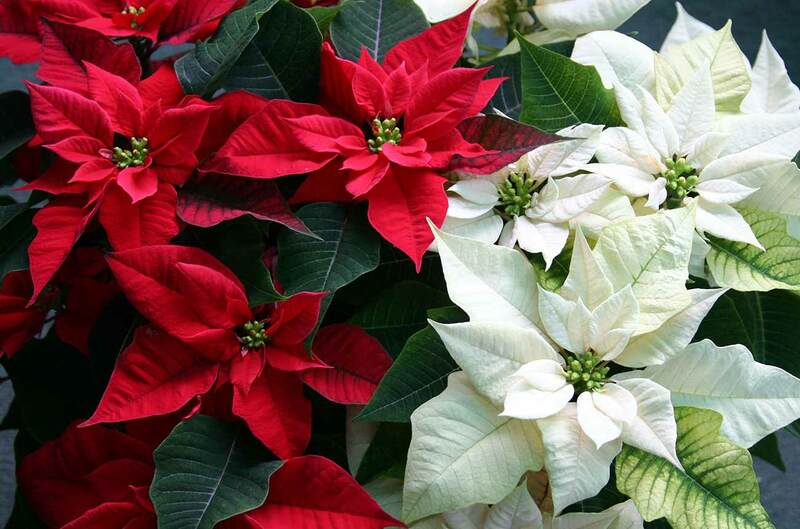 Poinsettia orders are due by Friday, December 14, 2018.